“Kiva” is a Hopi word for a ceremonial chamber. Small round kivas were probably used by families or clans for meetings, ceremonies and ceremonial preparation. 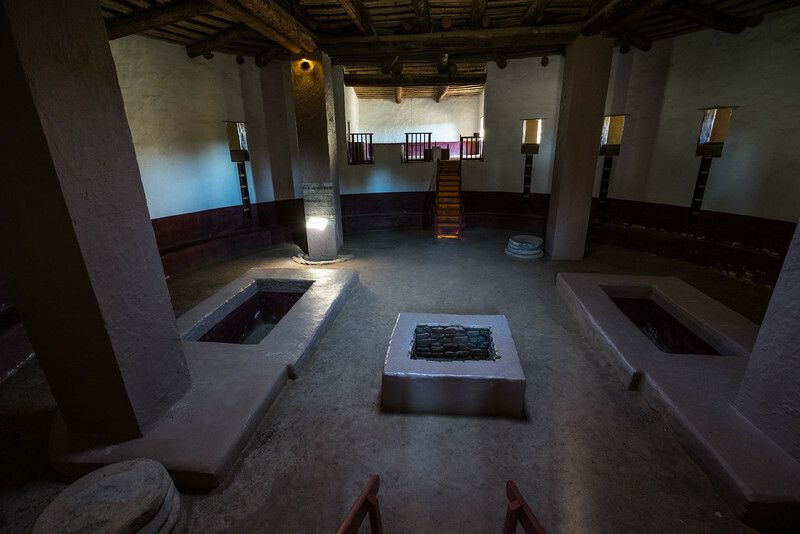 Great Kivas, like the reconstructed example at Aztec Ruins, were probably for more communal activities and ceremonies.